Meenakshi Seshadri is a sober looking with great dance ability Bollywood Hindi film actress of 80’s and 90’s. Meenakshi Seshadri is from Tamil Iyenger family. In 1981, Meenakshi Seshadri won the Miss India beauty contest. Meenakshi Seshadri was a great dancer with classical base. 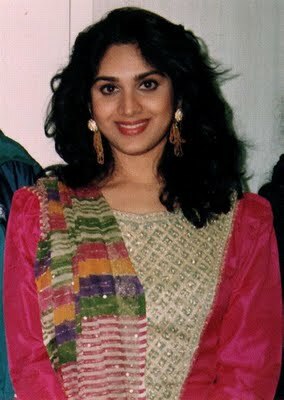 Meenakshi Seshadri was famous for her long hair, big eyes and beautiful face. Meenakshi Seshadri’s debut film is Painter Babu in 1982. 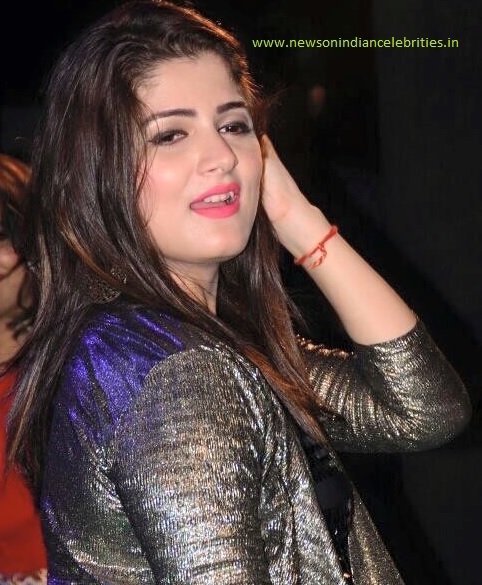 Rajiv Goswami, brother of Manoj Kumar was casted opposite Meenakshi Seshadri in the film but the film was a flop. The next film of Meenakshi Seshadri was ‘Hero’ in 1983 and the film was a super hit. Jackie Shroff was in the main male character in the film ‘Hero’. After the release of the film, Meenakshi Seshadri became a hot cake in Bollywood film industry. Meenakshi Seshadri has acted in many films in her brief filmy career. The film Damini was a women centric film where Meenakshi Seshadri fully justified her role, In 1997, Meenakshi Seshadri appeared for the last time (so far) before the camera. The film was ‘Ghatak’ and it was a super hit film. So far there is no news on comeback of Meenakshi Seshadri in Bollywood films and she is happily married and enjoying her family life.